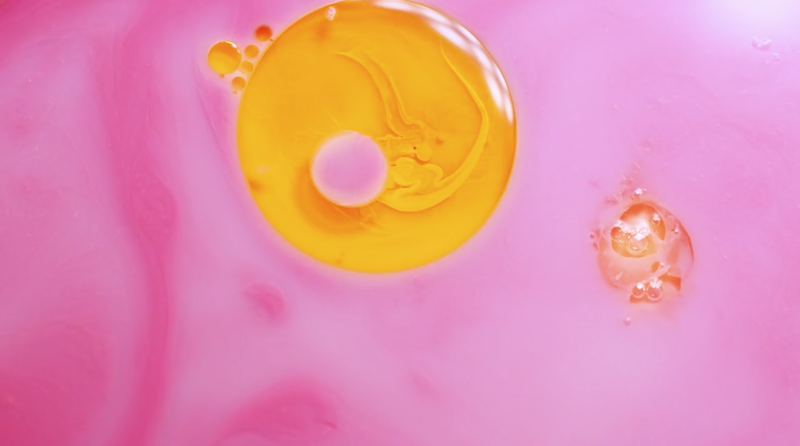 Swirling paint is one of many unique visuals in Sherrill's documentary about local poet Ellen Welcker's collaborative project, The Pink Tablet. Usually when offered a job, it’s one we’ve applied for. Not in the case of Spokane filmmaker Kendra Ann Sherrill. Unbeknownst to her, Sherrill was nominated and accepted into this year’s Seattle International Film Festival (SIFF)’s Fly Filmmaking Challenge. Sherrill was one of six filmmakers across Washington state selected to participate in the Fly Filmmaking Challenge. The task: make a 5-7-minute documentary on a budget of $500 in 10 weeks. The goal: Highlight an artist and their creative process in your community. The festival provided a list of different arts disciplines the filmmakers could choose to feature a subject in. From that list, Sherrill, who's also the Spokane International Film Festival's assistant director, settled on literature. Then the search for a subject began. After asking around, she soon she came across Spokane poet Ellen Welcker. Welcker was in the midst of planning a collaborative performance poetry project called The Pink Tablet. More than a dozen local artists came together to create the staged production back in February. The "feral opera” combined dance, song, spoken word, music and visual stage effects. After meeting the filmmaker, Welcker says Sherrill left quite the impression on her. “As soon as we met, I could see why she was selected," Welcker says. 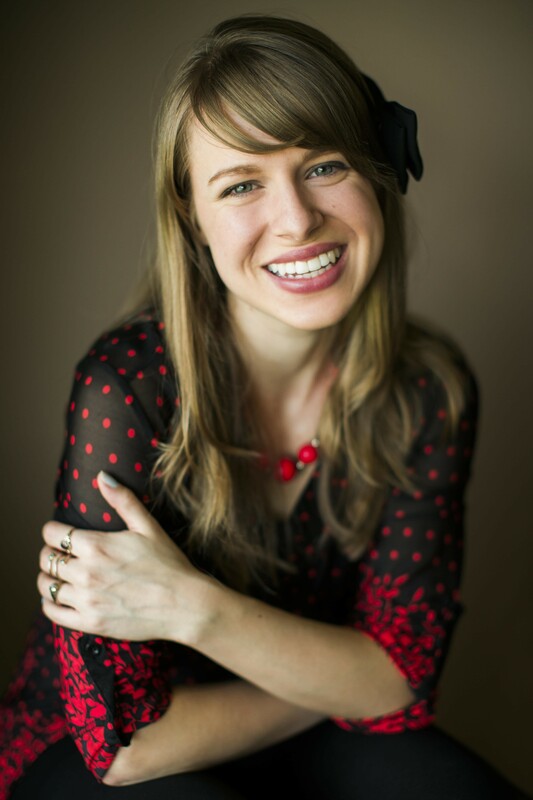 Kendra Ann Sherrill is a 2014 graduate of the film program at Eastern Washington University. Currently she is an assistant director with the Spokane International Film Festival and serves on the board of the Spokane Film Project. Sherrill's intent was to illustrate the meaning of the performance, rather than simply document it. One of her fears with this approach was how the viewers at SIFF will respond to it. One of the major lessons Sherrill took away from working with Welcker was the two artist's contrasting creative processes. Sherrill is a planner, with her work structured and international. Welcker is the opposite. The poet loves to be thrown into the unknown and work by natural instinct, a mindset Sherrill had to adopt for this project. SIFF was founded in 1976 and is one of the most highly attended film festivals in the country, with more than 140,000 attendees annually. The festival partnered this year with the nonprofit Washington Filmworks to bring back the Fly Filmmaking Challenge after a three-year hiatus. This year marks the first time that challenge was open to anyone in the state. SIFF runs until June 10, and Sherrill's film, The Pink Tablet, premieres on Monday, May 28, at 3:30 pm at the SIFF Cinema Uptown and will be screened again on June 6. Showtimes for all the films in the Fly Filmmaking Challenge can be found on SIFF's website. Ellen Welcker is launching her new poetry collection with collaborative "feral opera"